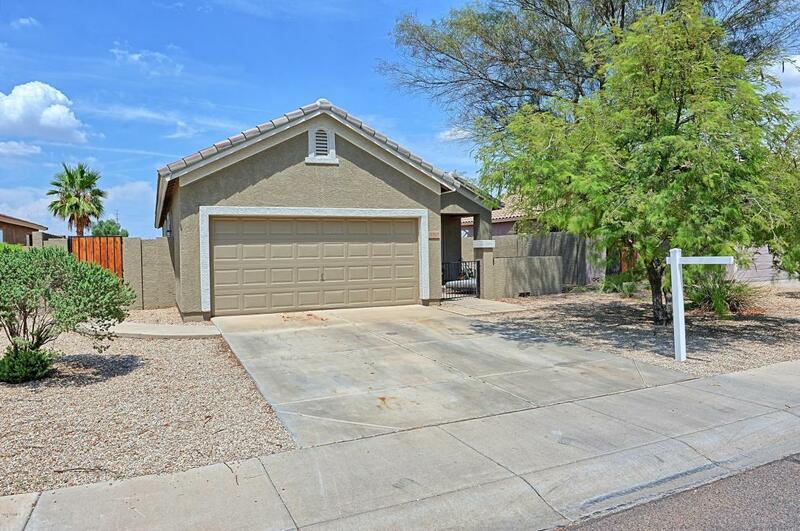 A rare find in Gilbert,a 4 bedroom 2 bath in the 250's. 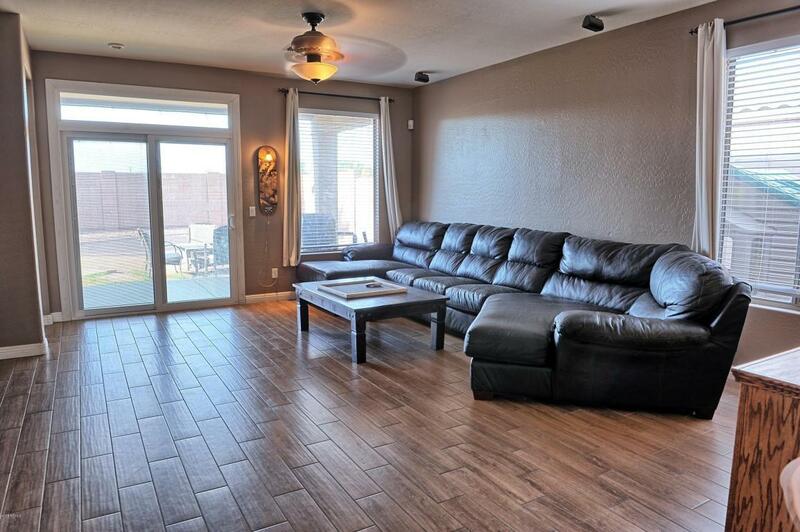 If your looking for a 4 bed room in Gilbert you know this one won't last. 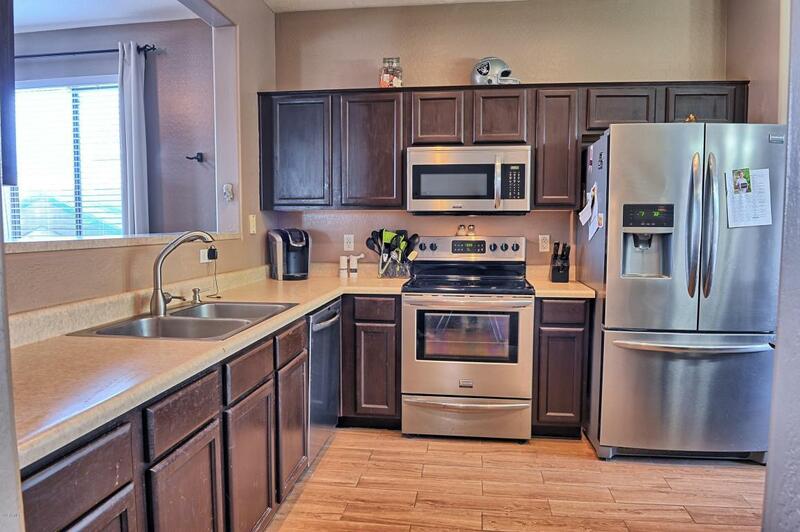 Its a Shea home built in 02, it has newer carpet, paint, appliances, refrigertor, washer and dryers. 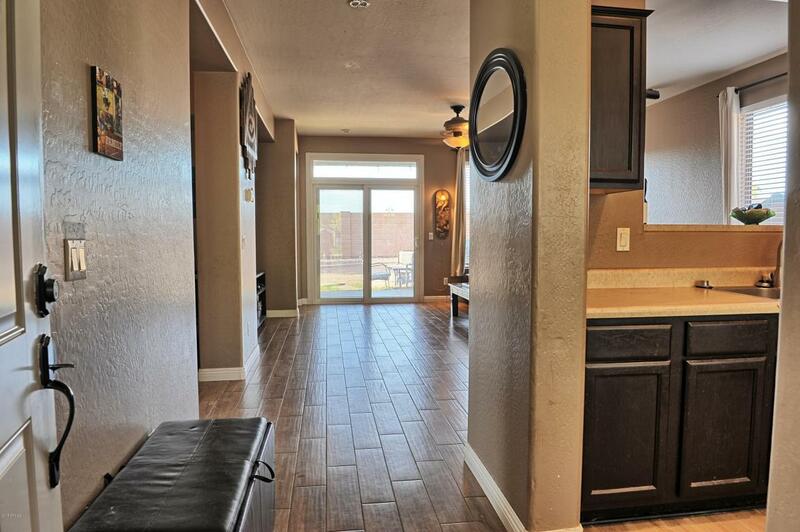 The extrememly large back yard will need some landscaping, but this exact model just down the street sold for $265. This is priced to sell AS IS. Bring Your best offers there is going to be several.